Welcome to the Ice Flows development blog! 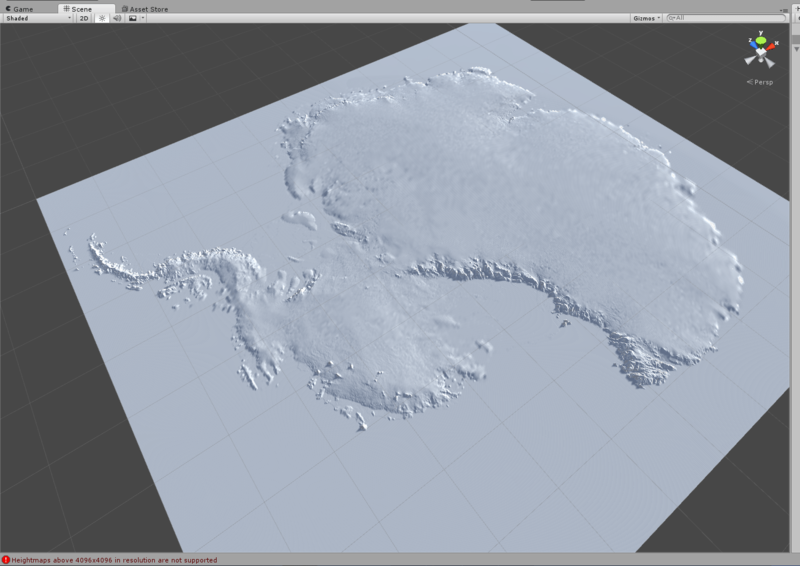 This blog will describe & document the development of a game about how the Antarctic Ice Sheet responds to changes in the climate system. Please leave feedback on any developments that are posted here in due course. Because it does! Ice behaves like a fluid and flows due to gravity, much like a blob of treacle does, though a bit slower… Snow falls on the top of the ice sheet, and ice is lost at the edges and underneath through iceberg calving & melting. If the inputs and outputs are equal, the ice sheet finds a balance – a “happy place” (or more scientifically, an equilibrium state), where the ice flows at a rate to balance these inputs and outputs. An important message this game aims to get across is that melting & iceberg calving are a normal part of an ice sheet that is in equilibrium. Melting & icebergs become a source of concern when the amount of ice lost is greater than that going in, and the ice sheet becomes smaller and sea level rises. What are the gameplay elements? 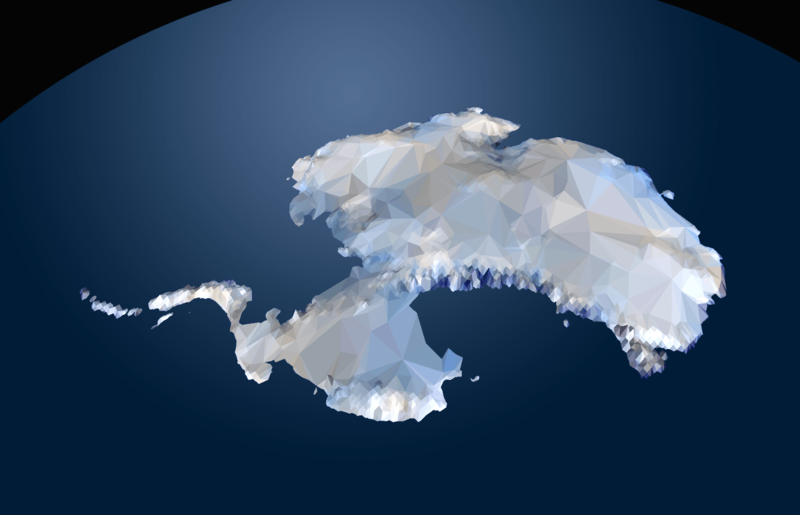 The game player will be tasked with controlling the size of the ice sheet in order to get penguins to their desired destination. 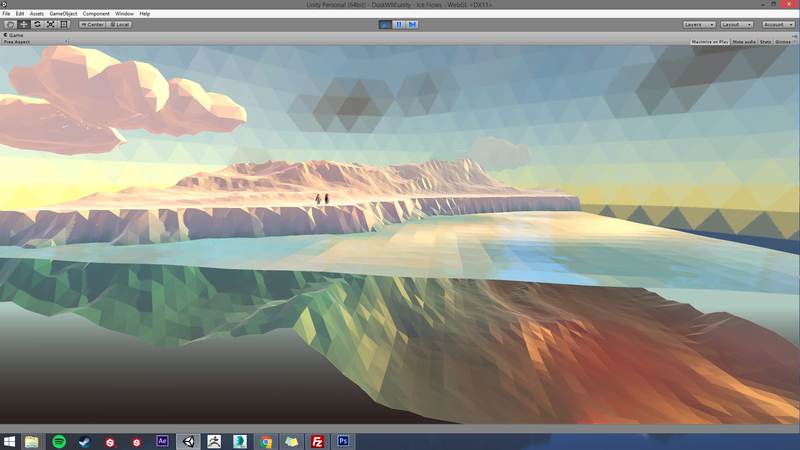 By engaging the player with the environmental controls on the ice sheet, the player will learn immersively how ice sheets grow and shrink. The game development is being funded by a NERC (UK funding body) science grant investigating the Weddell Sea sector of the Antarctic Ice Sheet. The initial levels will relate to this region of Antarctica. We plan to develop the game for other regions over time. Research Community: We’d love feedback on the development of the game from a science outreach point of view. Also, if you want your research area or process to be represented, get in touch and we can make this a whole community resource. Gameplayers: Watch this space for news on developments of the test versions. Teachers: How can this be best turned into a teaching resource – what do we need to provide to facilitate this? Watch this space for more information as we design and build the game! *Not to be confused with “ice floes”, a term relating to sea ice, a different entity altogether!